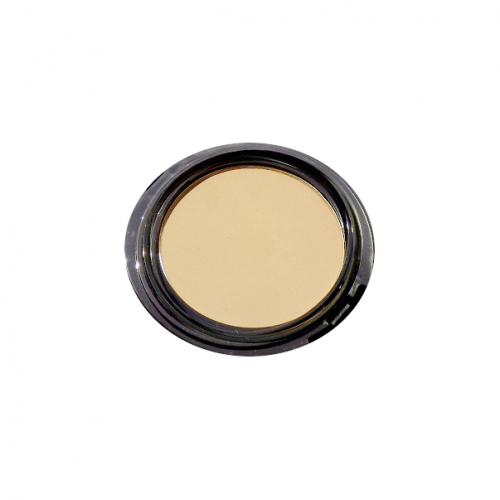 Mineral Smart™ Pressed Powder is a silky smooth pressed mineral powder that provides the perfect matte finish. It is light in texture and provides great coverage that adheres like a second skin. 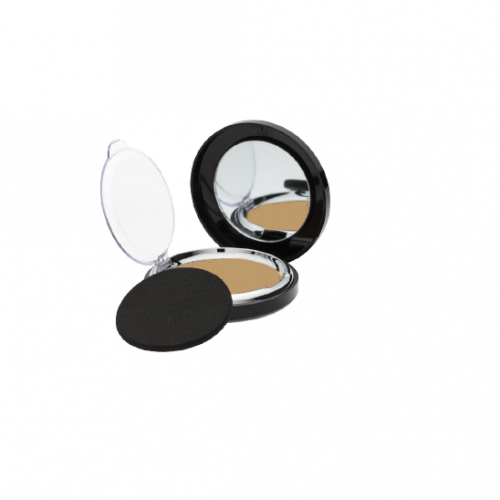 Mineral Smart™ Pressed Powder includes ingredients that increase oil absorption, while the low micron sized particles help reduce signs of fine lines. Applicator included. Use Mineral Smart™ Pressed Powder alone or in combination with other REIMAGE Beauty products to provide extended coverage.